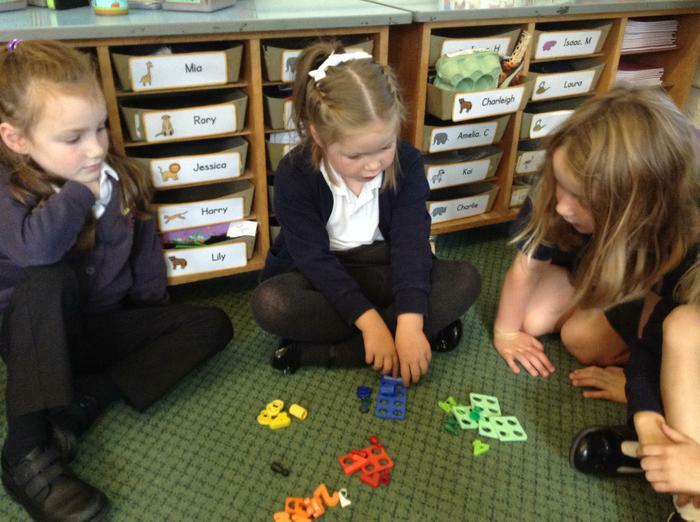 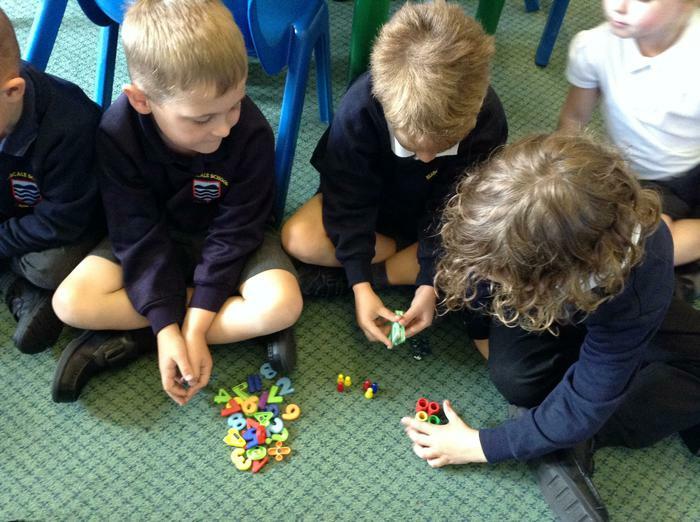 This term we have been practising our place value skills. 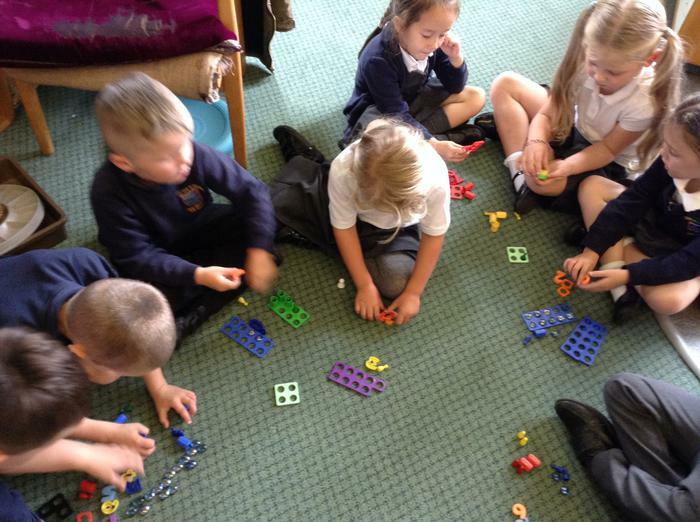 We have been working on counting, reading and writing numbers to at least 10, working out one more and one less than a given number and representing numbers in lots of different ways. 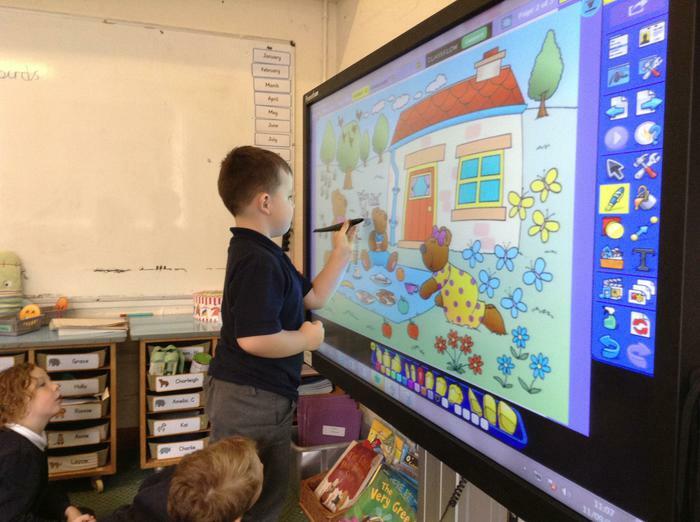 Have a look at some of pictures below to see what we've been doing. 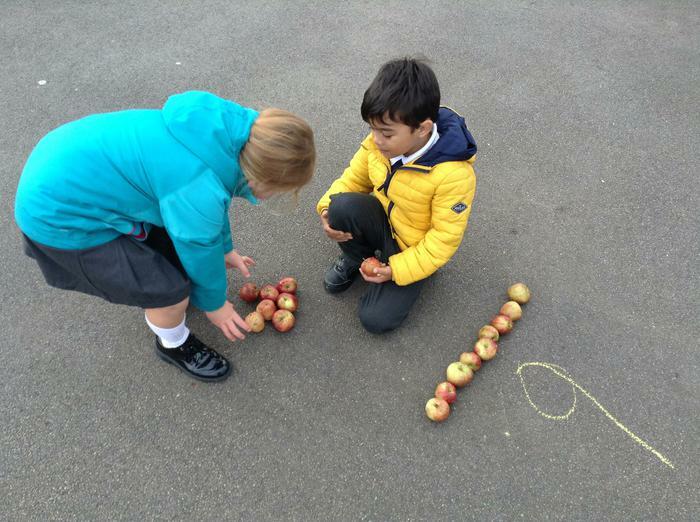 Counting the apples! 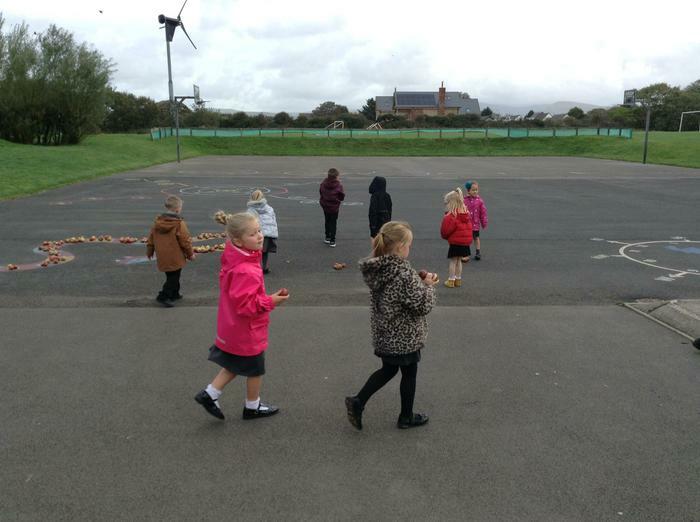 After a very windy day Birch class went outside to collect the apples that blew off the tree. 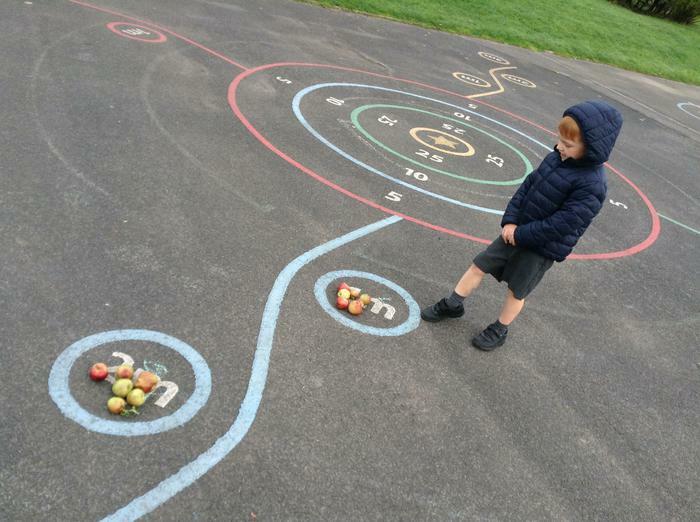 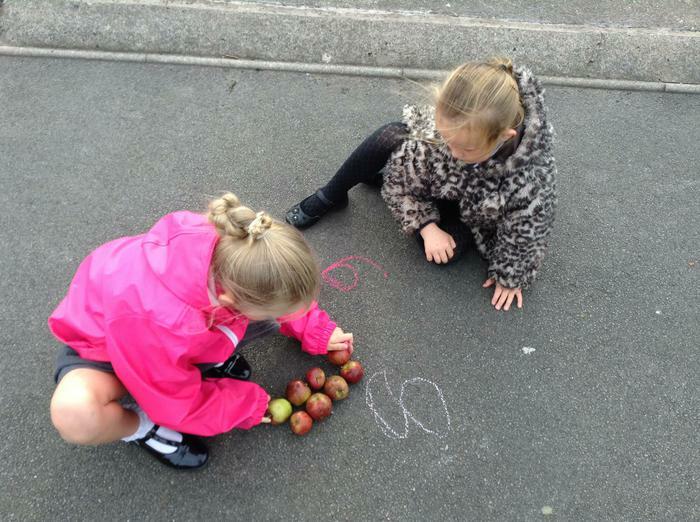 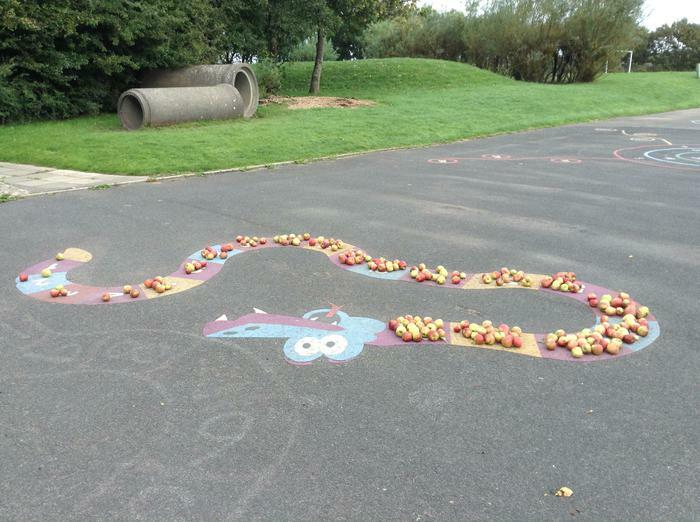 We practised counting the apples and making groups of one more and one less of a given number.